Who are the millennial billionaires that have entered the Forbes 400 list? Forbes increased its threshold to $2 billion for its Forbes 400 list this year, but there are still multi-billionaire millennials who got in. Millennials have been making waves lately with their desire to instill changes and make the world a better place to live in, as evident from their achievements and activities close to their causes. 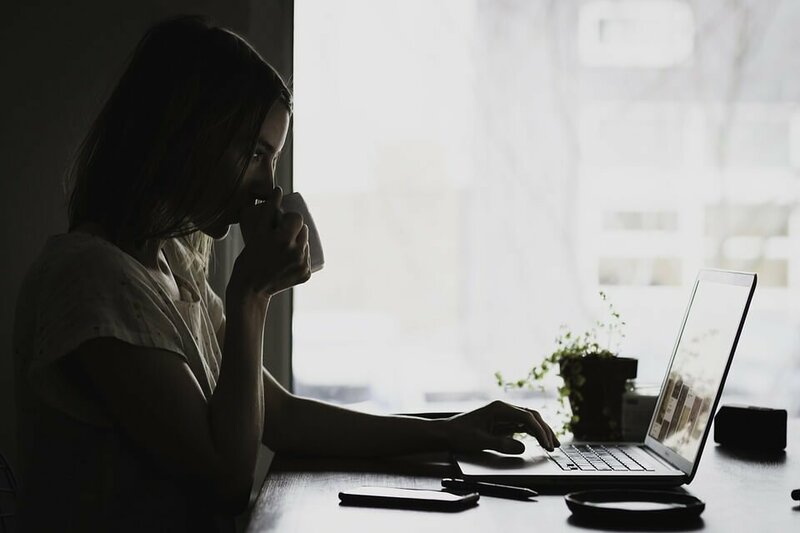 However, Forbes just released its annual list of the United States’ 400 richest people, and this year, it looks like some millennials have found their way into this list. Business Insider compiled the list of richest millennials from Forbes’ list, and all of them went beyond Forbes’ increased entry point of $2 billion. Starting off is Anheuser-Busch InBev’s Julio Santo Domingo III with a net worth of $2.4 billion. Ranked at number 340 in Forbes 400, he received a share in the company via his grandfather’s inheritance, catapulting his wealth to its current peak. Outside the business, he is known to be a disc jockey for a music collective called Sheik ‘n’ Beik. Next are the founders of social networking app Snapchat, Evan Spiegel and Bobby Murphy, who both have $3.1 billion of net worth. 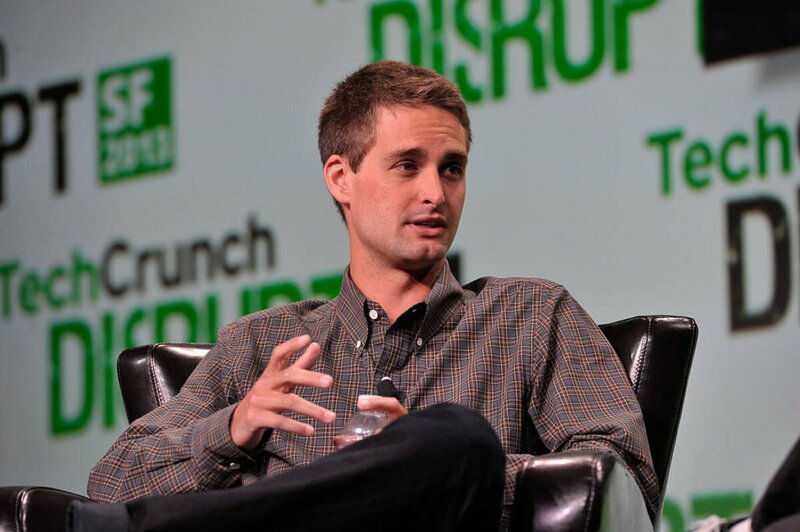 Following the entry of Snap, Inc. into the market earlier this year, Spiegel became the youngest CEO of a public company. Meanwhile, Murphy serves as Snap’s chief technology officer aside from being its co-founder. Both men share the 248th spot of Forbes 400 2017. Additionally, both Spiegel and Murphy attended college at Stanford University, where they are part of the Kappa Sigma fraternity. Climbing higher in the richest millennials is Rishi Shah, the CEO and co-founder of Outcome Health. His net worth is estimated at $3.6 billion, putting him at number 206. His company is responsible for marketing medicines, and Shah currently owns around 80 percent of it. Sharing the 186th place are Airbnb founders Joe Gebbia, Brian Chesky and Nathan Blecharczyk with their net worth of $3.8 billion each. Gebbia and Chesky are the oldest millennials in the list as both men are now 36 years old. Chesky is the company’s CEO, while Gebbia and Blecharczyk act as its chief product officer and chief strategy officer, respectively. In recent news, it was announced that Airbnb teamed up with Newgard Development Group, a real estate developer, to build branded apartments. The apartment building, which will be named as “Niido powered by Airbnb” and will contain 324 units, will be established in Florida. Enterprise Products Partners’ Scott Duncan joined Forbes 400 and landed in 97th place with his approximate net worth of $5.5 billion. He is not directly participating in the operations of the pipeline company. However, he, together with his three older siblings, received a stake in the company as an inheritance from their father. 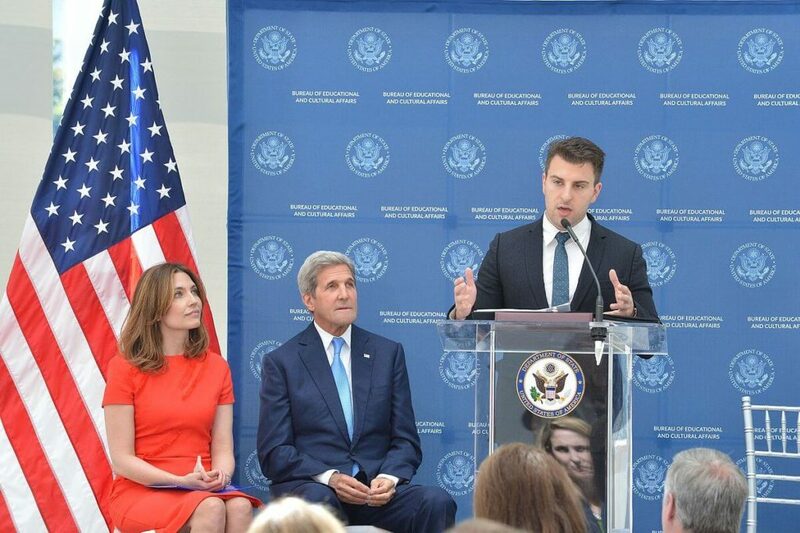 Another heir in the list is Lukas Walton of Walmart. His net worth is approximated at $13.2 billion, putting him in 33rd place. His grandfather is Walmart founder Sam Walton. Just like Duncan, he is not involved in the operations of the company, but he has a stake in it and in other companies such as Arvest Bank and First Solar. 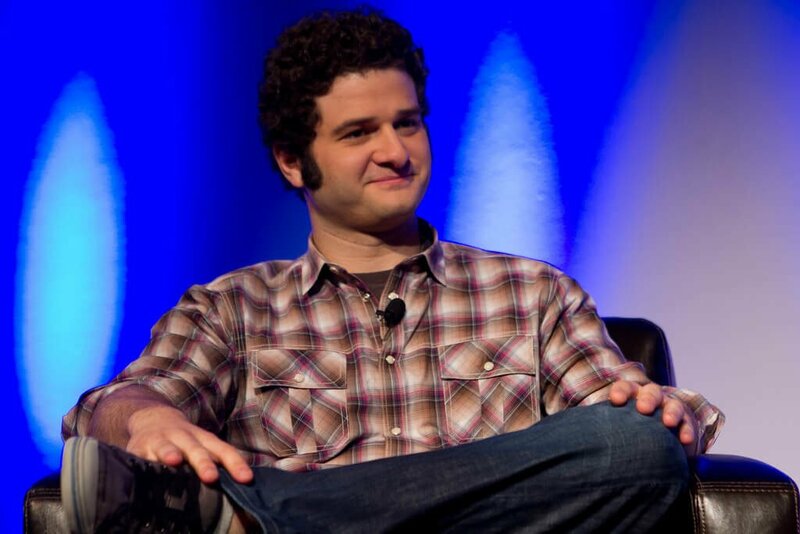 One rank higher is Facebook and Asana co-founder Dustin Moskovitz. Forbes stated that his net worth is at $13.6 billion, which mostly came from his share in Facebook. Outside his corporate ventures, he and his wife established Good Ventures, a philanthropic organization dedicated to providing help in reducing the cases of malaria and promoting marriage equality. Finally, the richest millennial is none other than Facebook co-founder and CEO Mark Zuckerberg, with a whopping $71 billion net worth. The 33-year-old billionaire recently announced that his philanthropic organization, the Chan Zuckerberg Initiative, will spend $45 million in an effort to help impede mass incarceration and provide better and inexpensive housing options.